New Balance Mens Model MW928BK. 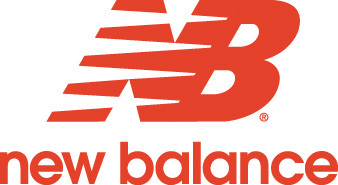 Model MW928BK is the most stable, supportive walking shoe in the New Balance line. Designed for those who require extra pronation control, extra cushioning and extra support. Fashioned on the roomy SL2 last, the MW928 has an extra high toe box and generously cut instep. The Graphite Roll-Bar with medial and lateral posts add extra support and stability. The long wearing rubber outsole is extra broad under the arch for midfoot stability. The thick C-cap midsole with Abzorb in heel and forefoot cushions and absorbs shock. Uppers are soft black full grain leather with six eyelets for a secure fit. Padded collar and tongue. Removable cushion insole. Replaces model MW928v1. Imported.